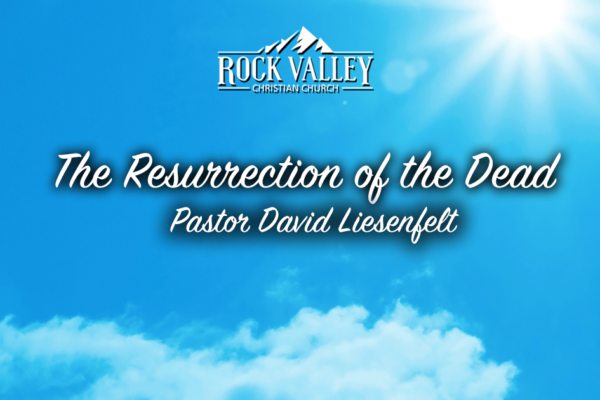 Join us as Pastor David Liesenfelt continues on the third part of his series “The Resurrection of the Dead”. 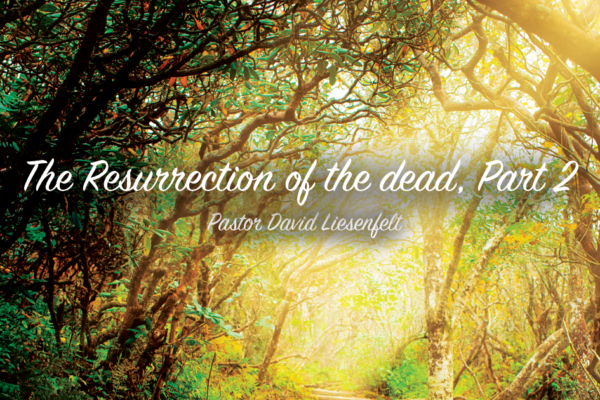 Join us as Pastor David Liesenfelt continues on his second part series of The Ressurection of the Dead. 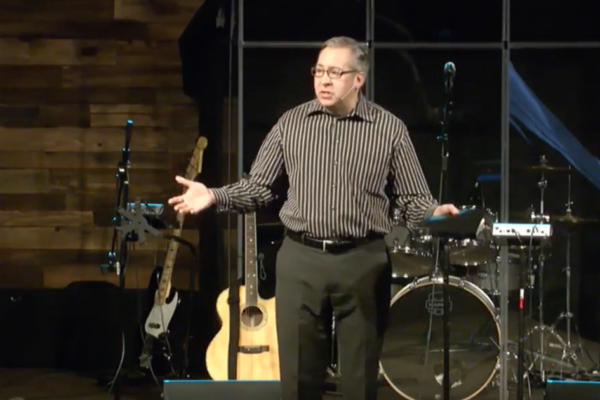 Why do we believe what we believe? Join Pastor David as he teaches on the resurrection of the dead from a biblical view and not the traditional view.